Flooded Vehicle – Can I Still Sell It? 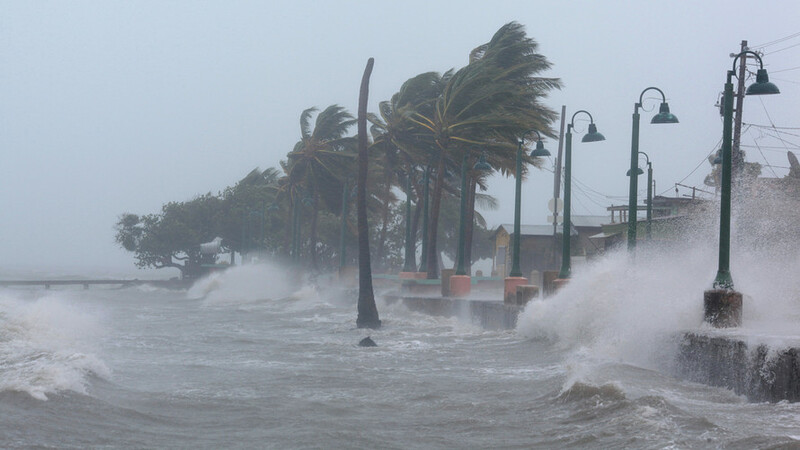 There is no doubt that the damage from Hurricanes is a serious issue. Aside from possible injury to person or damage to homes, cars are the ones that bear the brunt of the storm. 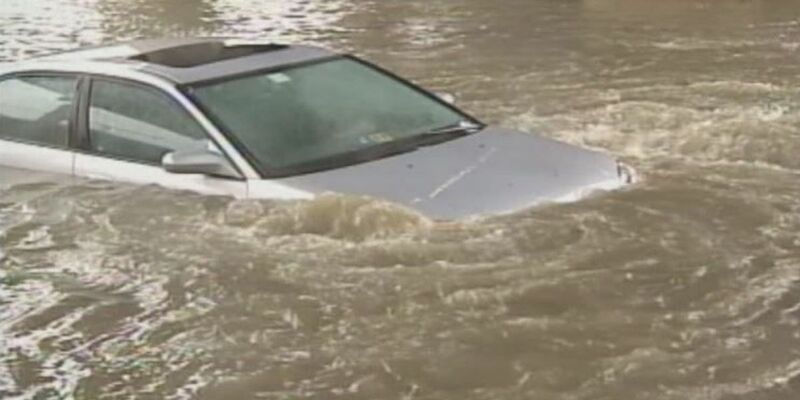 If your car happened to be flooded due to a storm, there is not much that can be done about it really. Insurance companies will deem it unrecoverable and brand it as a salvage car. The good news is you can still get some cash from it. Here is how. Many vehicle owners face a big decision once the storm is over. A lot may think that it is a total loss due to water damage. 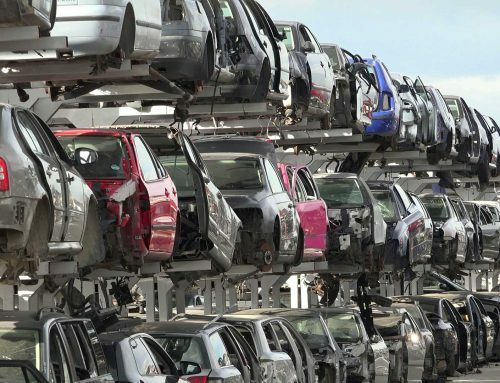 Selling your vehicle to a salvage yard can solve the problem. Let us first define what a flooded vehicle is. Simply put, it is a vehicle that was damaged due to being submerged in water. If you are in the unfortunate situation of having a flooded car do not attempt to start it. Floodwater is really dirty and often times are filled with salt. If you try and start your car, you allow the water to spread to every little part of the engine. Dirt and salt hastens corrosion of parts. The engine, electrical system and the transmission will most likely die. In most cases, the car needs to be taken apart piece by piece so it can be cleaned correctly. Not only is this process expensive but in most scenarios cost more than the actual value of the car. A lot of insurance agencies will declare it as a total loss and pay you rather than having it repaired. Can They Tell if a Car Was Flooded? All you need to do is run the VIN number online in order to determine if the car actually has or had water damage. This means selling it to a dealer won’t be easy even if you restored it. In most places in the country, attempting to do that can open you up for damages. 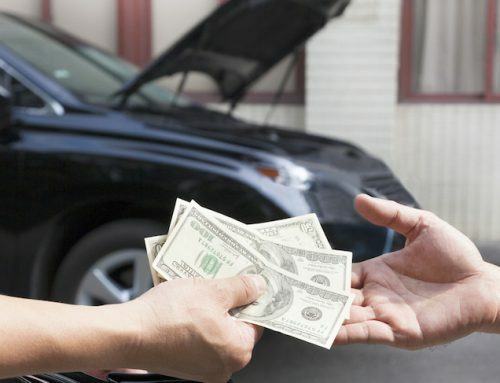 You are left with only 2 options: Pay to have it fixed at your own expense or cut your losses and just sell it for cash to a junk car service. Here is a quick video from a news channel in Arizona that shows many other ways they can tell if a car was flooded. Check the entire car for damage. Flooded cars though they are deemed a total loss can still have parts that may be used. You can use these parts for another car that has the same make or model or you can sell them off yourself. You need to know how much money you can make if you sell to a salvage yard. Go online and do a bit of research for how much junkyards are willing to take for a flooded vehicle. If you recently installed new parts on the vehicle, know what their condition is so you can also pitch them to the salvage yard. If you know yourself around cars, disconnect the battery first. This will help avert anymore electrical damage to the car. Check under the hood and see which parts may still be good. Do an inventory of the car’s interiors more specifically the seats. Do take note of any damage done to the instrument panel. Inspect the doors and trunk too. Power windows are likely not going to work but if they do work, chances are they will give out pretty soon. Best to just leave them alone. Before contacting the salvage yard, you need to have a general idea of how much money you can make from the transaction. Remember, you are selling it as a loss because it is too expensive to repair. You will not get the same amount of cash that you paid for it. 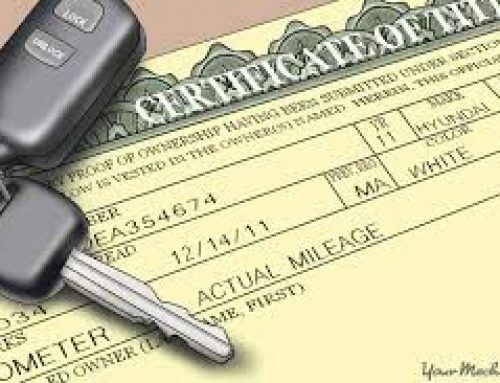 Check the Kelley Blue Book online to know the valuation of your vehicle. People that have a good knowledge of car repair costs can make an educated guess based on the value less the needed repair work. 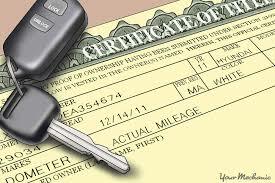 If you want to dispose of the car you will need to have the vehicle’s title ready. 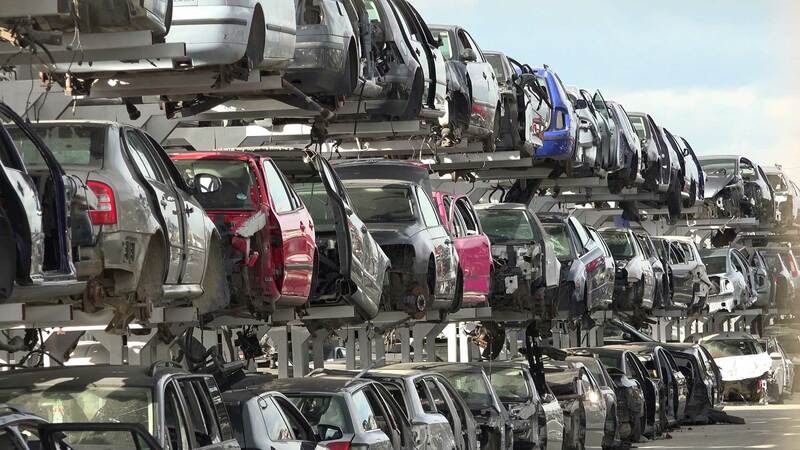 Most salvage yards will not take the car off your property if you are not able to provide a title. You have to prove to them that you are the owner and have the authority to sell it or dispose of it in way you prefer. Prepare also other docs like proof of insurance and IDs. Get quotes from at least 3 salvage yards to get the most competitive price. Describe in as much detail as you can the current condition of the car. Also ask if they offer free towing. Most reputable salvage yards will provide this service. If you are satisfied with the offer, they will pick up the car and pay you the cash on the spot. Do I Need A Title To Sell My Junk Car?